We are back once again with some wonderful technology deals for you. Yes, as always we have an opportunity for you to welcome some wonderful tech into your life without having to pay full price. 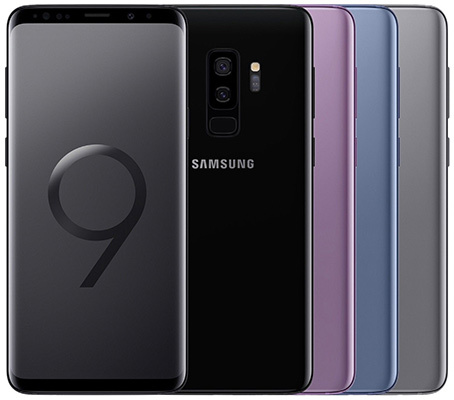 Starting off we are looking at the hot new Galaxy S9+ coming in for only $755, down from the usual $840 price tag. Next up, is a selection of HP Omen laptops and desktop systems with discounts of up to 33%. 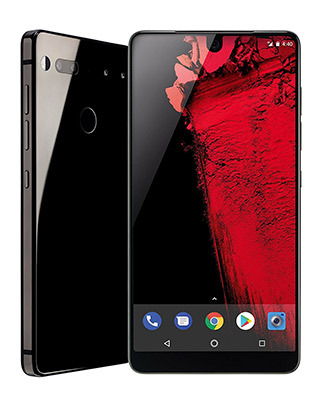 There’s the Essential Phone in 128GB for almost half its retail price, followed by an Apple recommended fast wireless charging pad from Belkin. There’s more where that came from, so dive right in and check out each deal and act quickly before they are gone. You really cannot complain if your main smartphone of choice is Samsung’s wonderful Android-powered Galaxy S9+. It’s difficult to imagine how Samsung will best this hardware next year, which is why you should definitely be considering this deal. It comes with a stunning Super AMOLED display, unlocked to all networks, access to Android and all of the benefits that bring, and even 64GB of internal storage. There is something stunning about a laptop or desktop which ships with a glorious and sleek design complete with a hint of fiery red running through it. 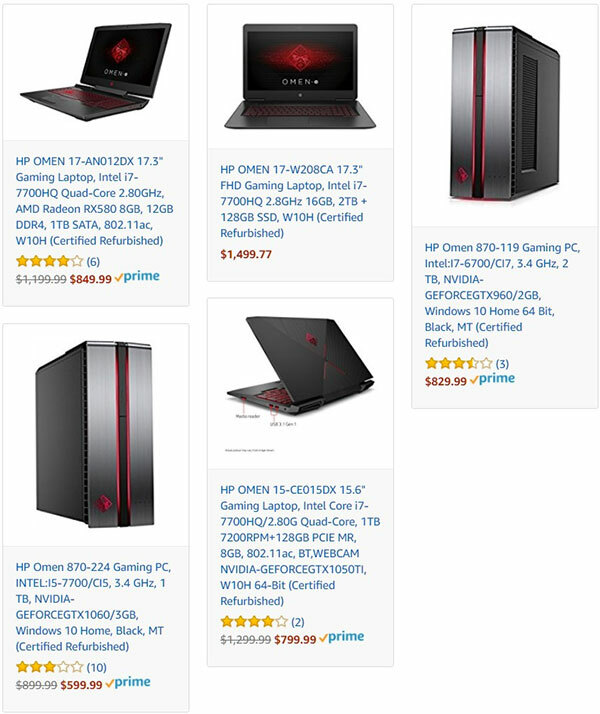 And that’s exactly what you get if you take a look at all these HP Omen gaming machines. There should be a technical specification in here to suit all needs and all tastes. If you need high-end gaming on a PC, then this is the deal for you. Anker is well-known as one of the best manufacturers in the business when it comes to making useful and functional accessories. 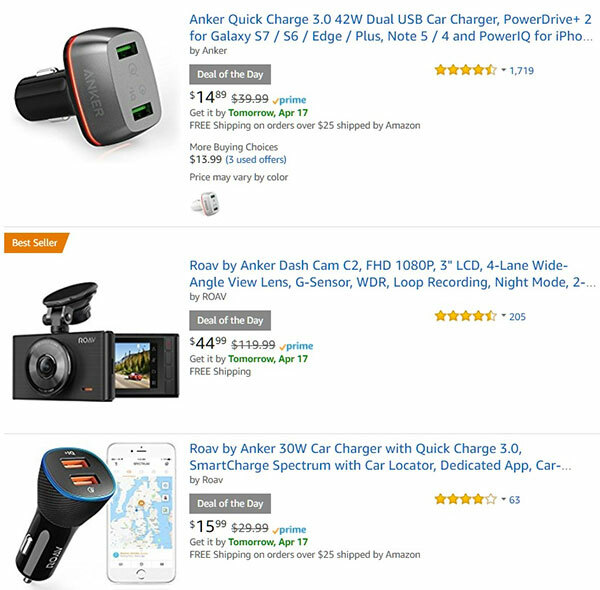 Regardless of if you want a dash cam for your vehicle or a 30W car charger, then this is the deal for you. 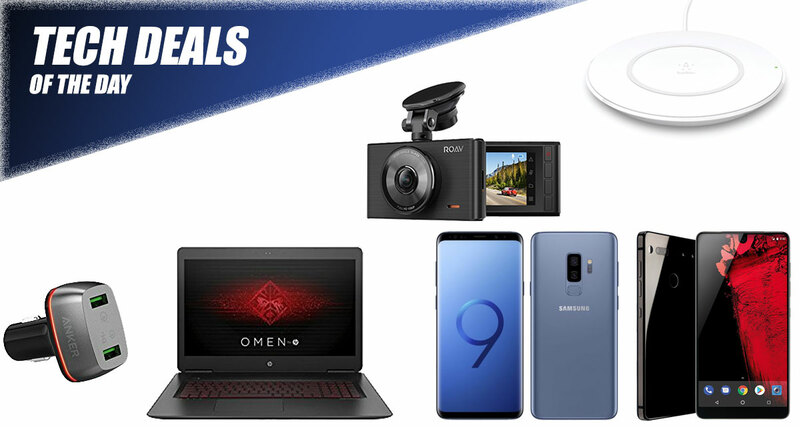 You can definitely get some great deals on these accessories and be sure that you are going to get a great deal that will stand the test of time. Sometimes you just want to stay away from Apple’s iPhone or Samsung’s Galaxy range of devices. if so, then you need to be taking a gander at this wonderful Essential Phone. It comes with 128GB of storage, an efficient Qualcomm Snapdragon 835 and a stunning edge-to-edge display. It also comes with the world’s thinnest dual-lens camera system for stunning photography, as well as comes running latest Android 8.1 Oreo which not many phones can currently run it in an official capacity. Apple may not have invented the wireless charging phenomenon but it surely made it popular with the release of iPhone X, 8 and iPhone 8 Plus. 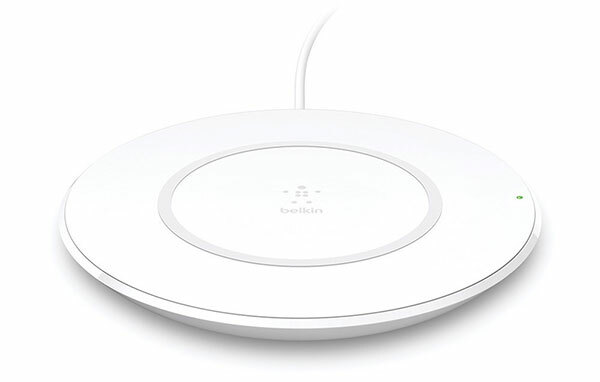 This charging pad not only looks gorgeous but it also offers fast wireless charging without needing the device plugged in or tethered. This is also Apple’s recommended choice for its smartphones.